All the Space You Need. At a Price You Can Afford. 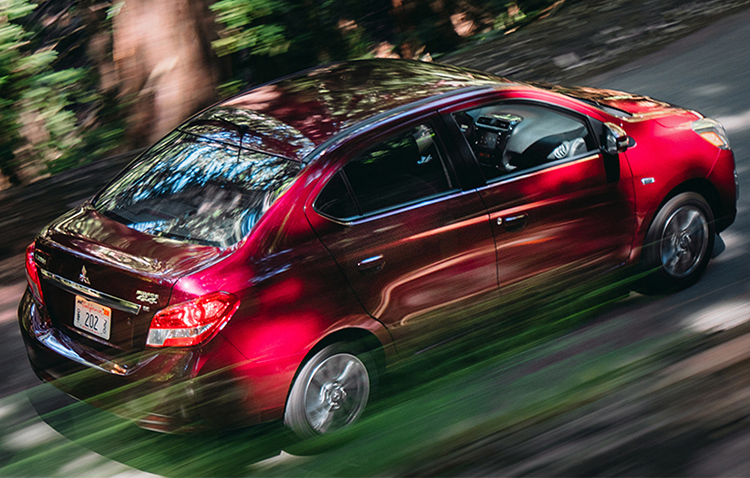 The 2019 Mitsubishi Mirage G4 gives you best-in-class rear and total legroom as well as an ample 12.3 cubic feet of cargo space, while still keeping to city-smart dimensions. 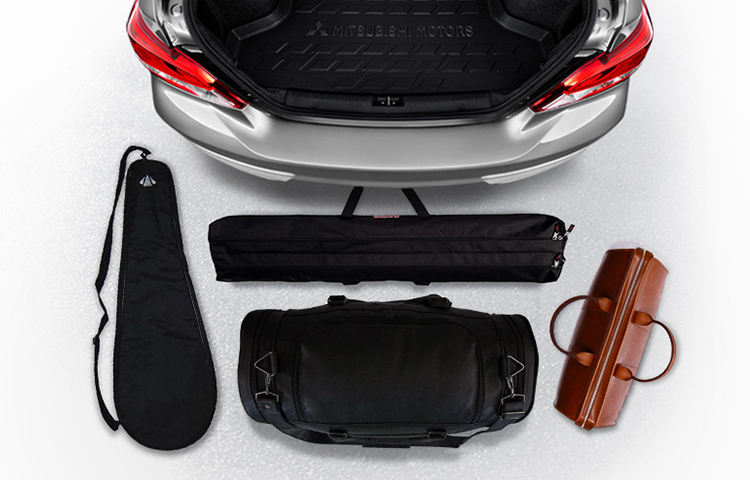 That's enough trunk room for your sports equipment, and anything else you might need for your weekend getaway. Keep it all safely locked away, and out-of-sight. The available FAST-Key system2 lets you unlock your car and go, without taking your keys out of your pocket or purse. Simply push once on the door handle button to unlock the driver's door or twice to unlock them all. And once you're in, the push button start is all you need to start and stop the engine. 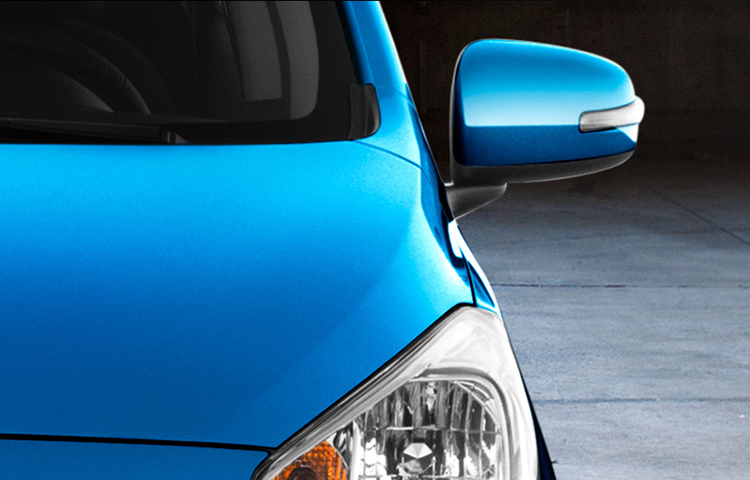 In addition to sporty styling and efficient aerodynamics, the Mirage G4 exterior was designed to give you the best visibility around the car with minimal blind spots. Standard power side mirrors let you easily adjust your side view at any time. 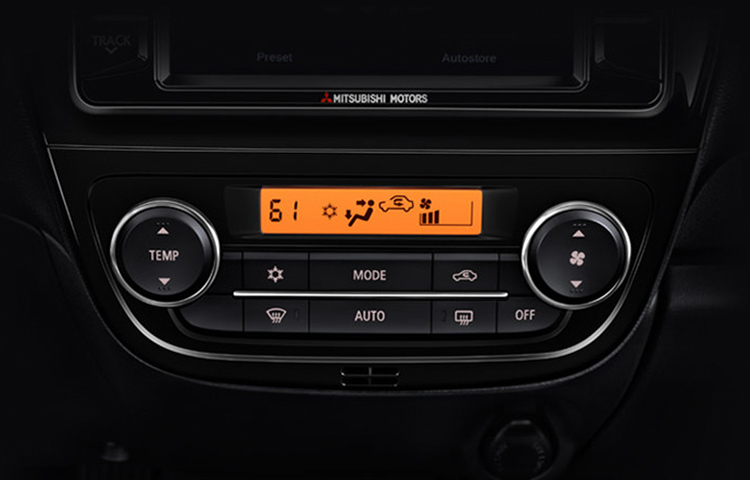 Beat the heat and the cold with automatic climate control and convenient heated front seats, standard on SE. Mirage G4 takes long weekend drives and road trips seriously with convenient and easy-to-use cruise control, standard on all trims. Simply press the cruise control button at your desired speed and the 2019 Mitsubishi Mirage G4 will moderate the throttle for you. 2 Not all features are available on all trims.